Affordability and value are at the top of everyone's mind—and rightfully so. 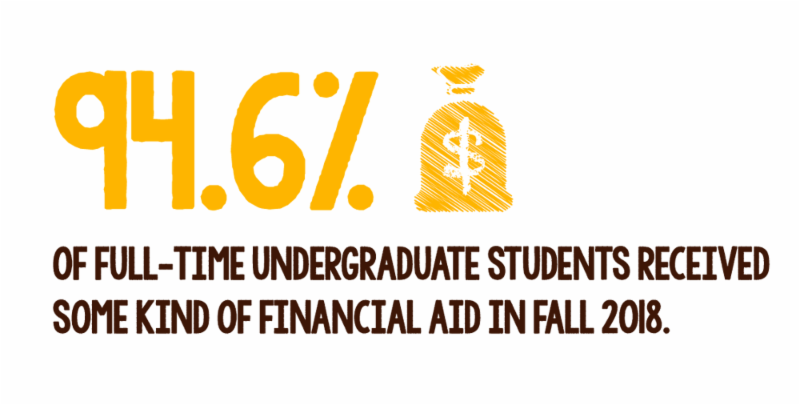 At Adelphi, we pride ourselves on the generous financial aid set aside for our undergraduate first-year and transfer students. Over the past three years, our financial aid has increased by more than $15 million—a commitment to helping students and families maximize their financial aid packages. In fact, while 94.6 percent of undergraduates received some form of financial aid last year, 87.2 percent of them received scholarships and grants—money that doesn't need to be repaid! 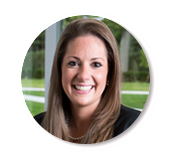 An investment in an Adelphi education pays off. More than 94 percent of our students are employed or continuing their education within six months of graduation. Please take the time to check out a few of our recent alumni success stories . With our nonbinding Early Action deadline approaching on December 1, students have the opportunity to be among the first considered for our generous merit scholarships and need-based grants. We can't wait to see what your students will bring to the Adelphi community! ﻿And, hope fully , we'll have the chance to meet many of them this weekend at our first of two Fall Open Houses . May the fall months ahead continue to be productive for you all. 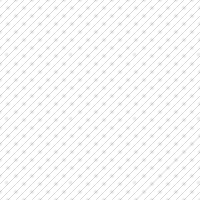 Stay in touch! Remember: Adelphi's nonbinding Early Action deadline is fast approaching—December 1. Learn more about Early Action . 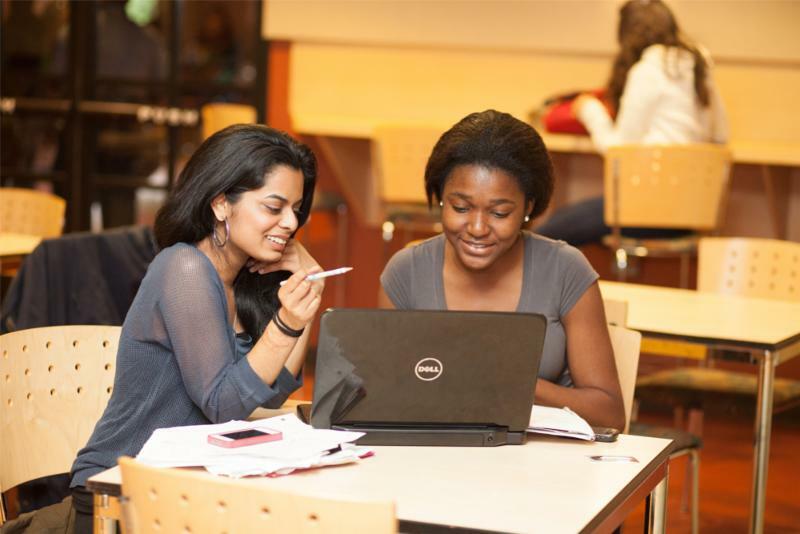 We are committed to making your student's Adelphi education as affordable as possible. 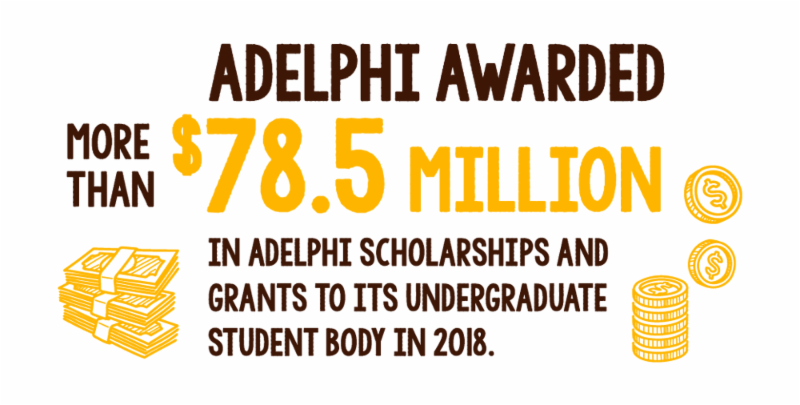 Every year, Adelphi awards generous scholarships to incoming undergraduate students . 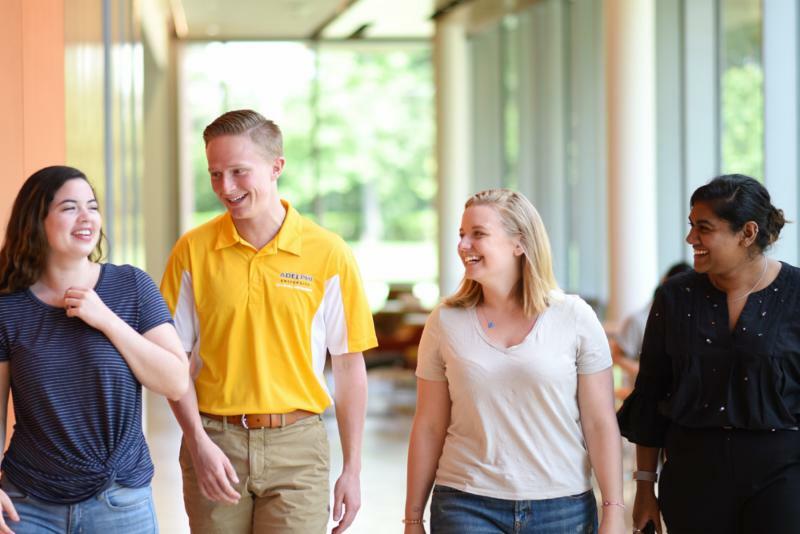 Last year, we awarded more than $78.5 million in scholarships and grants to our undergraduate student body, and 87.2% of full-time undergraduates received Adelphi scholarships and grants—money that doesn't need to be repaid. 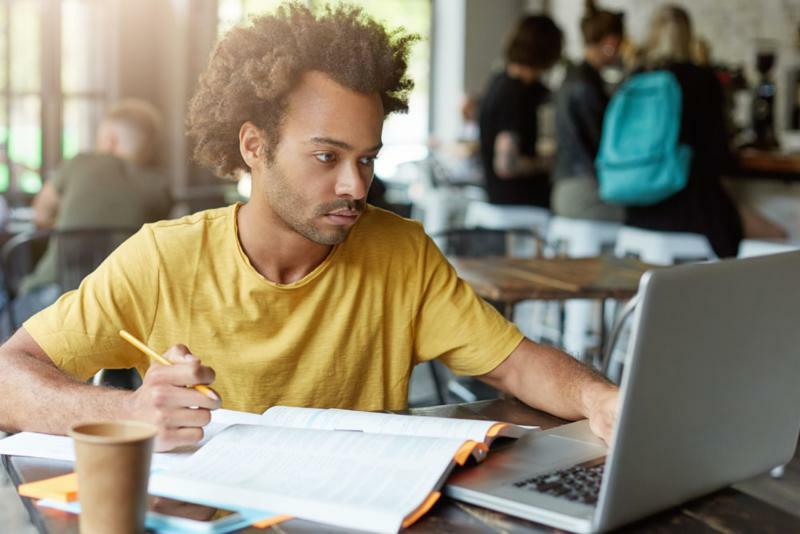 Students who want to be considered for financial aid should file the Free Application for Federal Student Aid (FAFSA) annually to determine eligibility for federal, state and college-sponsored financial aid. File online as soon as possible after October 1 each year to maximize the financial aid award. Our fall priority filing date is March 1. Adelphi's federal school code is 002666 . 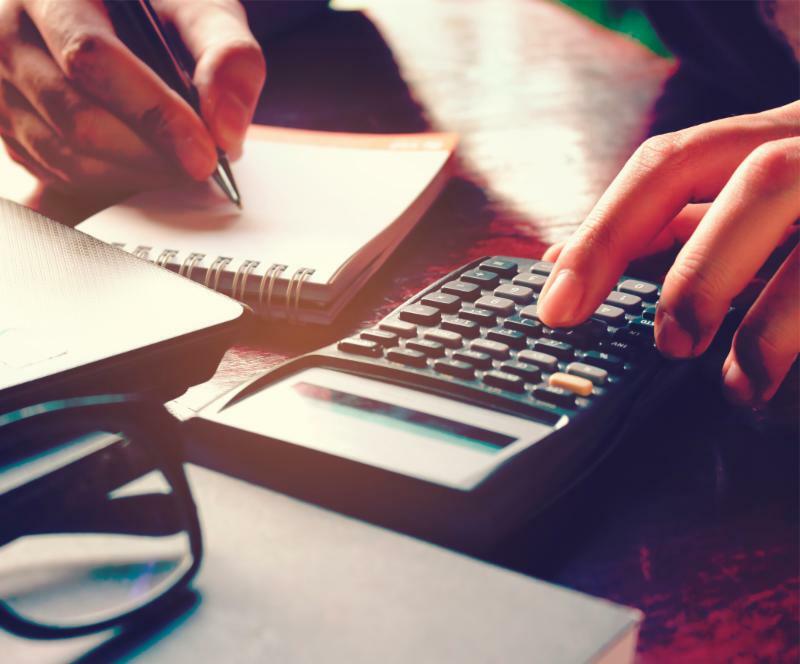 Calculate how much an Adelphi education might cost by using our Net Price Calculator . It will give students a good idea of potential scholarships and remaining costs. For more daily visit opportunities, students should visit adelphi.edu/visit . Dr. Riordan's Momentum Tour 2018–2019: Changing Lives, the Next Chapter: Sharing Our Stories , may be coming to a city near you. Throughout the year, she'll share our personalized approach to higher learning and how it is transforming lives across the nation and around the world. Counselors, advisers, principals, and students and their families are welcome to attend. Email kristen@adelphi.edu to register for an upcoming event. Adelphi University, New York, is a highly awarded, nationally ranked, powerfully connected doctoral research university dedicated to transforming students’ lives through small classes with world-class faculty, hands-on learning and innovative ways to support academic and career success. We offer students more than 50 undergraduate majors and 70 graduate programs, with particular strength in our Core Four—Arts and Humanities, STEM and Social Sciences, the Business and Education Professions, and Health and Wellness. 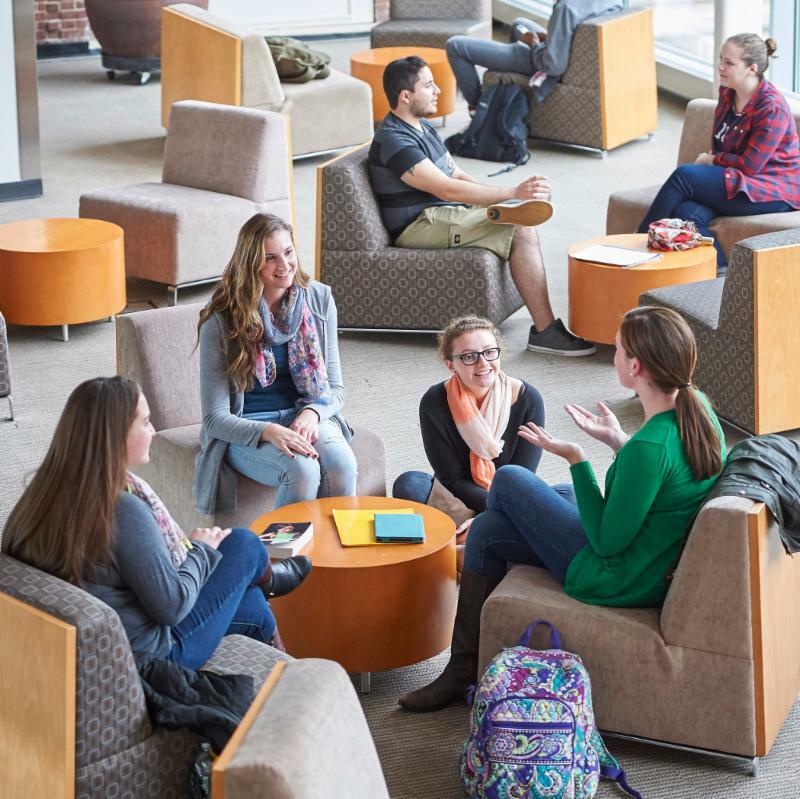 With record enrollments that have grown nearly 13 percent in three years, an increasingly diverse student body and faculty, and a personalized approach to learning, Adelphi has taken its place as a top 150 U.S. News & World Report national college. 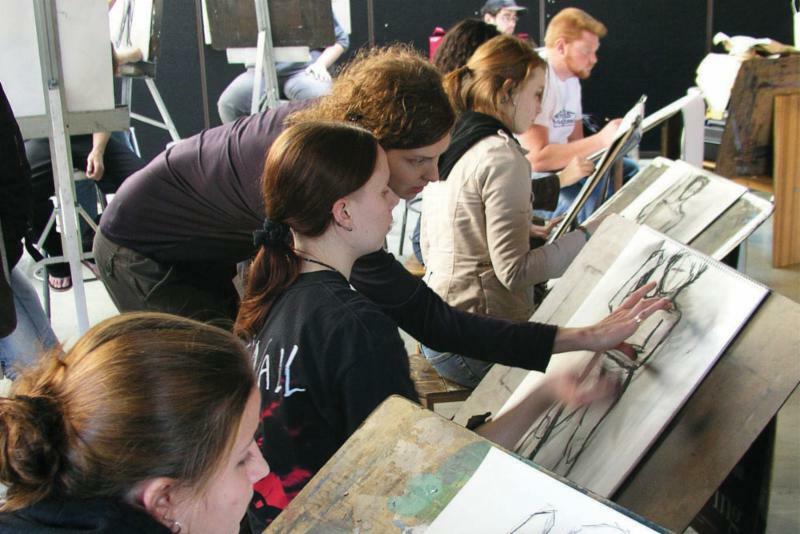 Long Island’s oldest private coeducational university, we serve more than 8,100 students at our beautiful main campus in Garden City, New York—just 23 miles from New York City’s cultural and internship opportunities—and at dynamic learning hubs in Manhattan, the Hudson Valley and Suffolk County, as well as online. Our student body comprises students from 41 states and 58 countries, reflecting growing enrollment from across the United States and around the world. 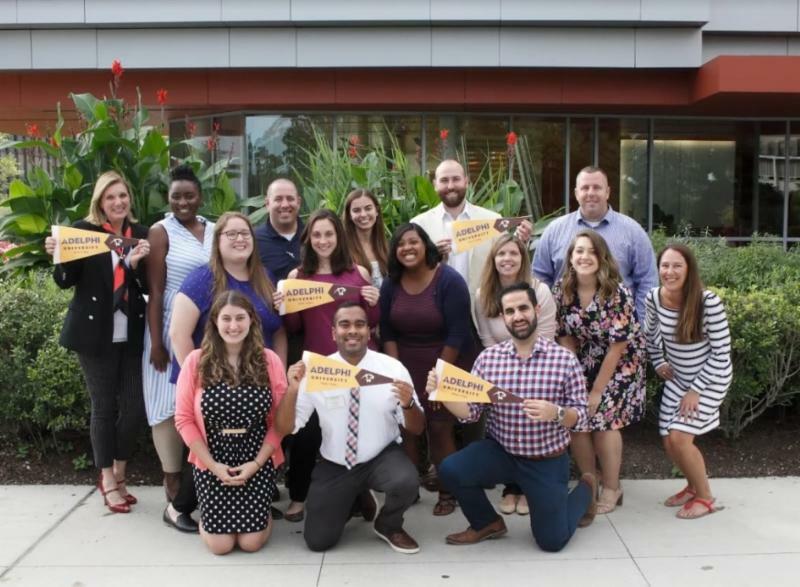 Adelphi prepares students to join our more than 115,000 alumni as successful professionals and engaged citizens who are making their mark on their communities and the world.